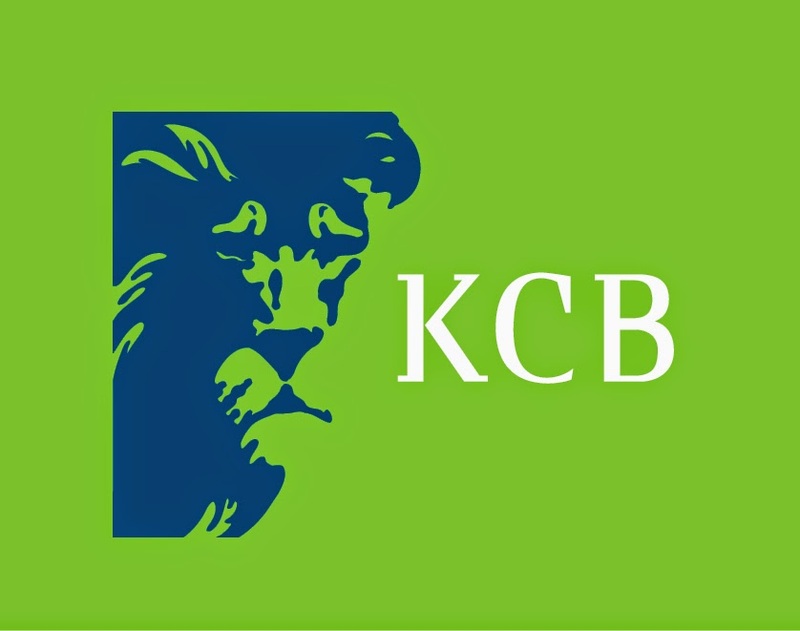 You can settle your KPLC bill directly from your KCB account through your phone. This is easier than withdrawing to your Mpesa and then using the KPLC Mpesa Paybill number because you do not even have to know your bill amount before hand. If you want to settle the full amount, then that is it. If you want to pay part of the bill though, enter the amount you wish to pay and then send.